Wake Up Feeling Great Every Morning! 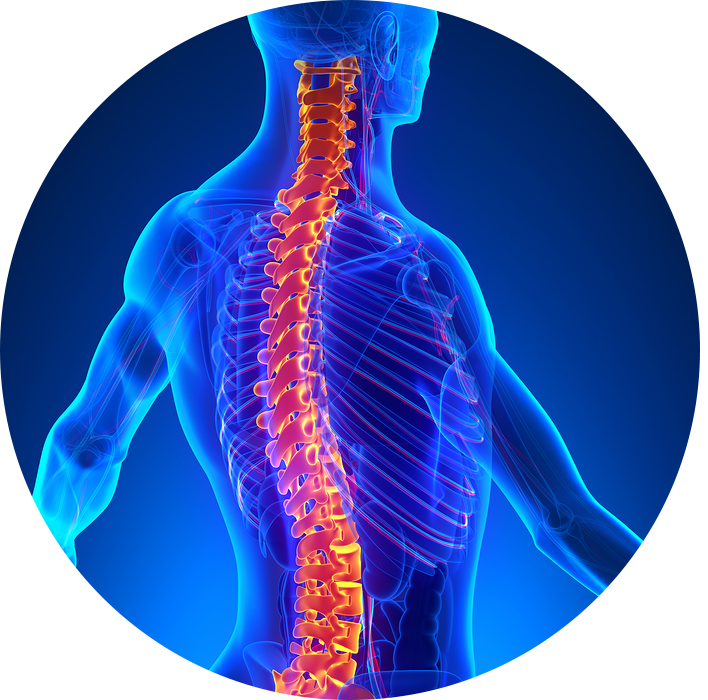 We treat chronic conditions, emergency back pain, auto accident whiplash and other conditions of the spine and neck. We provide treatment for knee pain, carpel tunnel syndrome and TMJ. 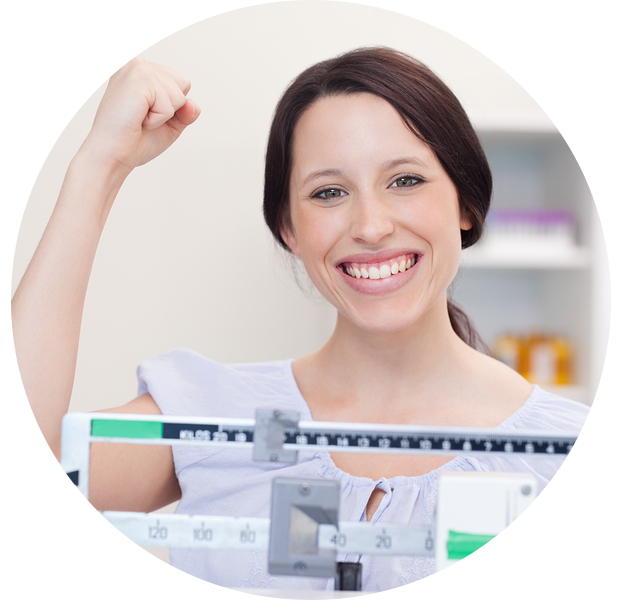 Metabolism regulates everything from weight to emotional satisfaction. We do testing, diagnosis and treatment and can provide you with solutions that can change your life. 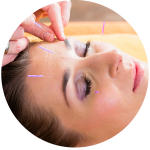 Acupuncture changes energy flow, treats chronic pain, can alleviate addiction and craving, and help you experience serenity in new ways. 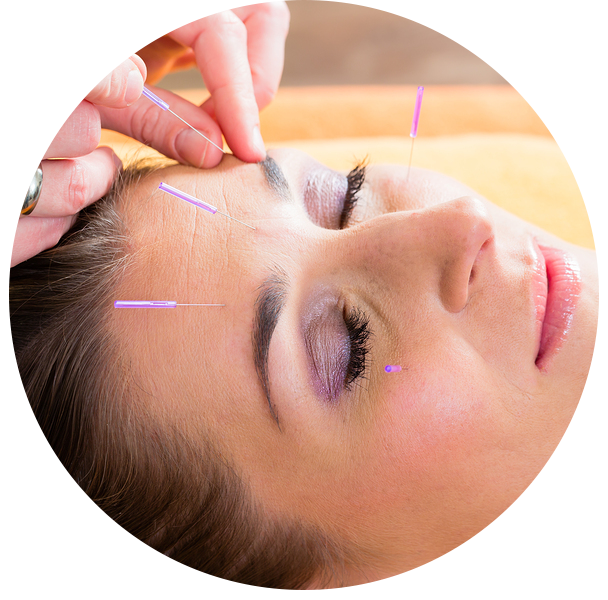 Acupuncture is painless, effective and affordable. Our clinic offers a comprehensive approach to affordable healthcare. We provide quick appointments and short waiting times. We take the time to listen, make a proper diagnosis and then offer real solutions designed to promote health, wellness and happiness. 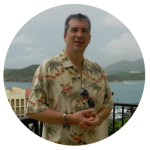 Dr. Ward is a licensed chiropractor and certified acupuncturist. He is an adjunct professor at Tulsa Community College and his patients wake up feeling good every morning! 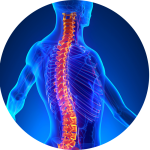 Dr. Ward is among the best Chiropractors in the Southwest, and is a frequent conference speaker who provides training in health, nutrition, and chiropractic technique. "Dr. Ward has helped me in so many ways. He has helped me with back pain from an old injury, and he helped me following orthopedic surgery. 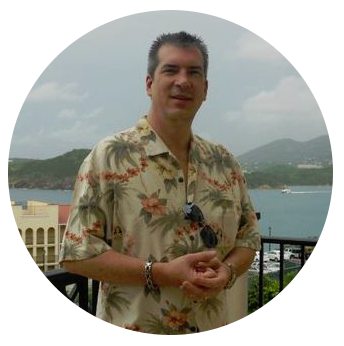 His treatments have made a huge difference in my quality of life."